Not everyone knows how to buy a yacht. And, if you really think about it, that’s a significant aspect of what makes it special. 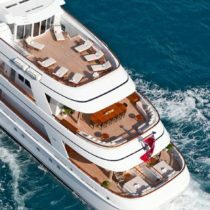 Even to many yacht buyers, this esoteric process is part of the entire experience, as they form relationships and work with people whose specialized knowledge ranges from an understanding of the market as a whole on a truly global scale down to individual builds created by particular builders incorporating specific equipment and amenities. The yacht brokers at Merle Wood & Associates are trusted members of this worldwide network, and have daily interaction with its people and yachts. They bring their knowledge to bear on the details of your purchase, so that you encounter simplified and streamlined steps with regards to your role in the whole procedure. 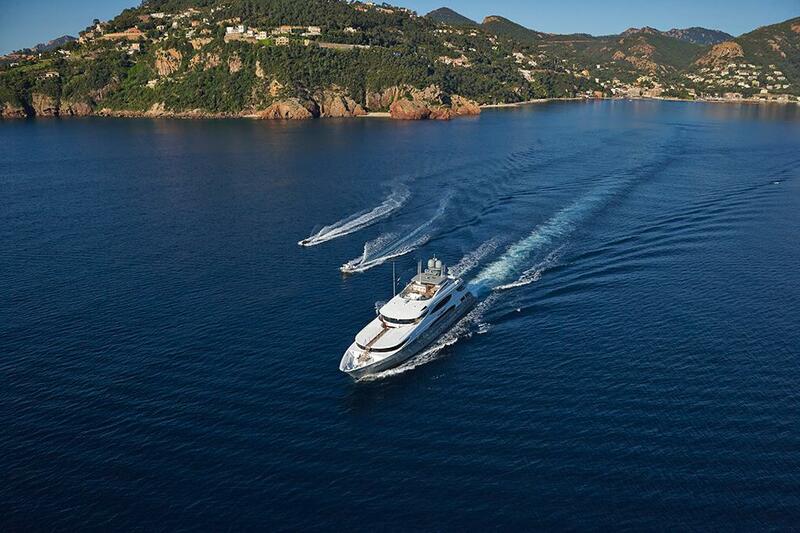 Like anything worth doing, buying yachts yields more fulfilling results the more you apply yourself. But this doesn’t have to mean countless hours of research and work on your own. Instead, it indicates the mindful approach that allows a thinking person to delegate parts of the operation, cut away the clutter, and focus on what really matters. When you think about how to buy a yacht, you have to consider the ways you will want to use it. This means you need to know who will be joining you on board, and whether those people will be coming along regularly or only every once in a while. When they do join you will it be for an extended period? Or will they fly in and out, meeting you and the boat wherever you happen to be at the time? And how will that affect the way you can best accommodate them? Experienced yacht owners also have to keep in mind, as the smart investment folks have a fondness for saying, past performance is no indication of future results. Your new yacht may result in drastic changes to the way these people share their time with you, and how you share yours with them. Understanding the kind of yacht you will need will also help you to answer many of the questions that arise, and check some of the boxes on your way to a new and better life on the water. Figuring out where to buy a yacht will go a long way to helping you sort out the details, and Merle Wood & Associates brings the expertise to take on this global market. Whether you’re looking at new construction to build a mega yacht or considering every option on the brokerage market in your chosen category around the world, there’s no reason to go it alone. Having a relationship with a broker at Merle Wood & Associates means harnessing the strength and experience of a team with more than 200 years of cumulative service. Learning how to buy a yacht is a matter of knowing the questions to ask and answer, and in the proper order. Trying to do that in your own head is a fool’s errand. Instead the experts at Merle Wood & Associates will bring the program to you on a human scale, where you can determine whether power or sail is right for your needs, if you want new construction or think your needs and schedule would be better suited to the brokerage market, how many staterooms you will require, whether displacement or planing speeds are more your style. 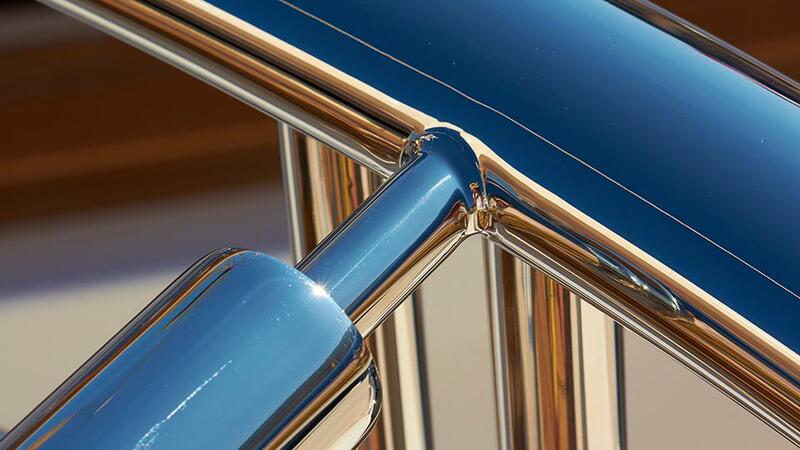 Every question in its own time, from favored engine brands to fabric and finish preferences to how your chosen cruising waters influence the decisions. 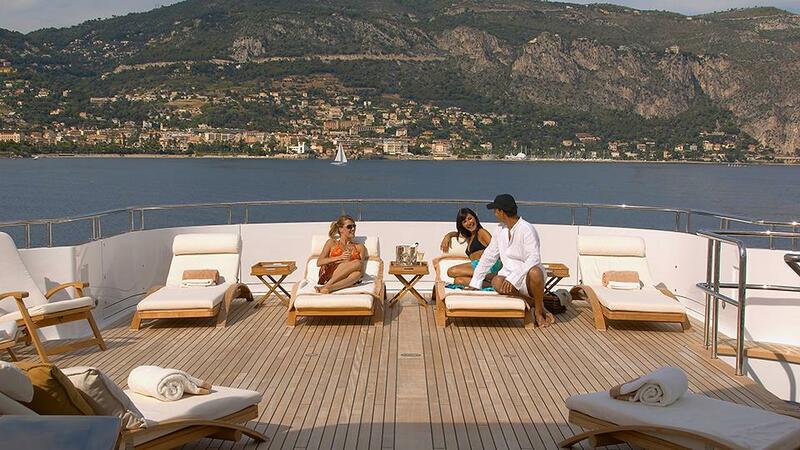 Want to know how to buy a yacht? The answer is here. 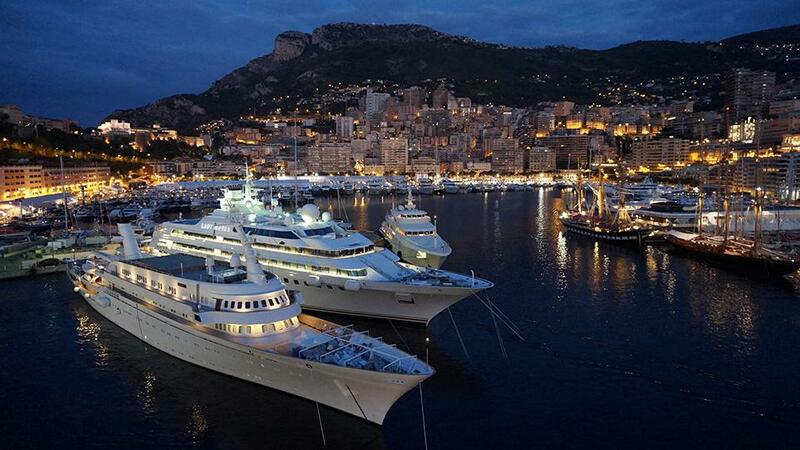 When you become a yacht owner, you’ll experience life in ways you never knew. So, knowing how to buy a yacht is an important step, one that will ensure many years of enjoyment, including core memories for yourself, your friends and your family. 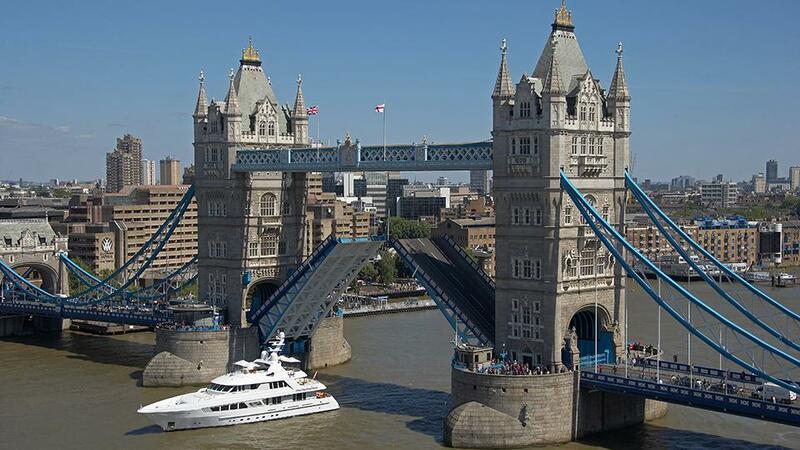 The time has come, so take a moment to discover yacht ownership along with why you should buy a yacht or when you can’t find exactly what it is you want, then you may want to build your own yacht, either way, we’ll get there. For more information about how to buy a yacht or for expert knowledge from a qualified yacht broker, simply contact the luxury yacht brokerage firm of Merle Wood & Associates for assistance.